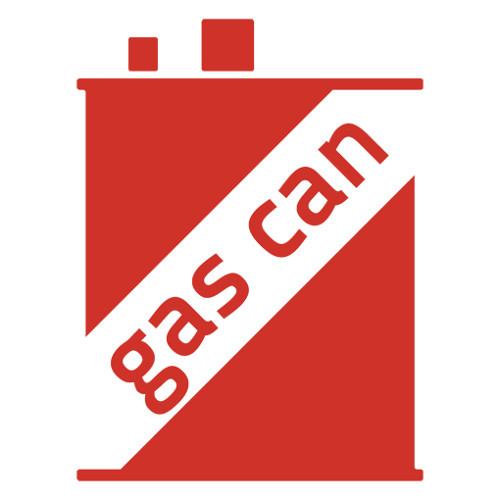 Gas Can Music is a music publisher and licensing company from Southern California. We have a diverse catalog of major label quality music in multiple genres. With both sides controlled, we can clear music within 24 hours in most occasions. Listen to select tracks from the catalog below. Contact Bob@GasCanMusic.com for all inquires.